New rules go into effect Tuesday for California's electric and plug-in hybrid vehicle rebates, eliminating the cash given back to high earners and upping the amount for those who make less. Those who make $250,000 or more or have a combined household income topping $500,000 will no longer qualify for discounts on the cars, while those with lower incomes will qualify for a larger rebate. 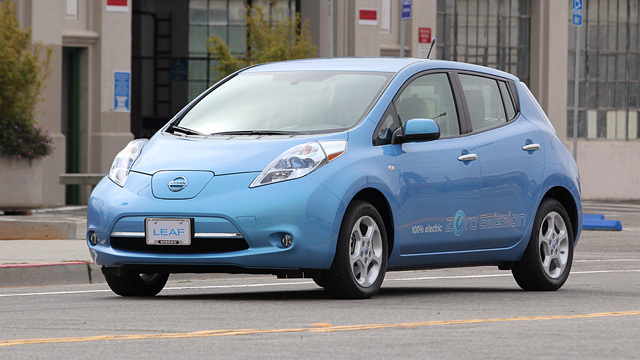 "The state of California is trying to increase the accessibility of these vehicles to all Californians," said Collin Santulli, a program manager with the Center for Sustainable Energy, which runs the rebate program for the state. Read the full story at KPCC.